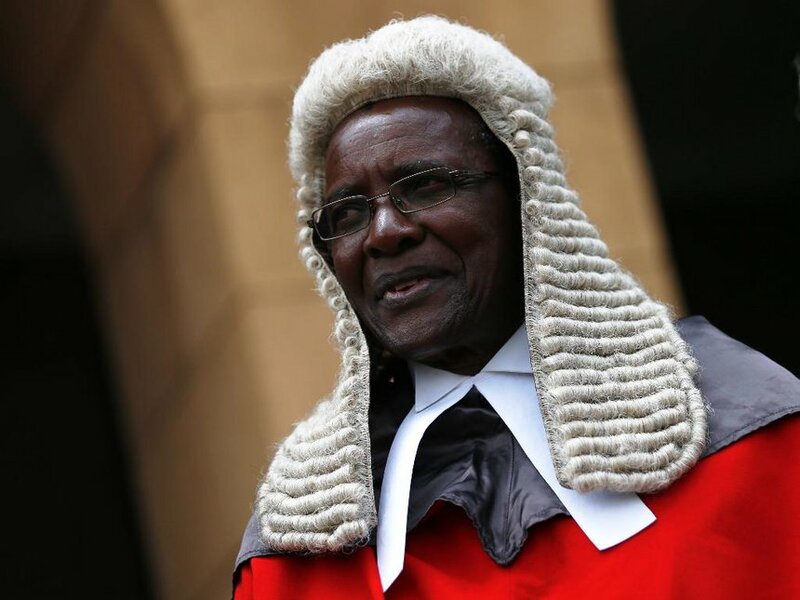 Kenya’s Chief Justice, David Maraga, announced on Wednesday that judges to form a quorum did not make it court, hence making the Thursday Presidiential elections inevitable. Maraga said that the case on election cancellation could not be heard, after Philomena Mwilu, the deputy chief justice’s driver was injured after gunmen attacked him on Tuesday. “Regrettably, this matter cannot proceed to hearing this morning. 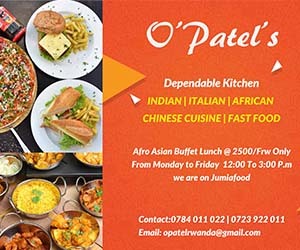 Following the events of last night, Mwilu is not in a position to come to court,” he said. The available judges were David Maraga and Isaac Lenaola, making it impossible to create quorum for the petition hearing. Some Political analysts however believe that there was a political hand behind the absence of the judges. Raila Odinga’s National Super Alliance was expecting a stop of the election, since its demands were not met by Kenya’s electoral body. The coalition maintains there will be no election tomorow. President Uhuru called for Peace, urging those who don’t want to vote to respect the rights of those who will be voting. Meanwhile, Kenya’s High Court Judge, George Odunga ruled that the appointment of returning officers and their deputies by the Independent Election and Boundaries Commission, was illegal.